Pacific Mobile Structures, Inc. received first place in the category of Special Application at the Modular Building Institute’s 34th Annual World of Modular convention held this past March in Tucson, Arizona. Pacific Mobile earned the recognition for their cost-effective, sustainably designed sensory center for the Woodbridge Winery project for Constellation Brands. The company needed a sensory center that would allow for them to test the psychological and physiological effects of wine as well as help them develop competitive strategies through research and testing. Constellation Brands sought a smaller scale facility that mimicked the state-of-the-art UC Davis sensory building. A 3,161-square foot facility was designed to include 20 isolated tasting booths, a preparation area, a controlled observation room and training room. 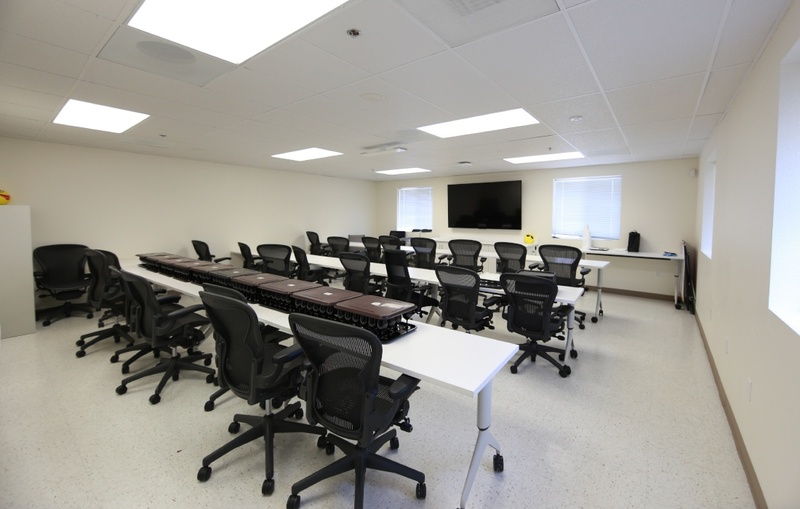 The building also needed to accommodate administrative staff and was equipped with two offices, an IT room, kitchen, two restrooms, and storage. “This was a first-of-its-kind-project for Pacific Mobile. 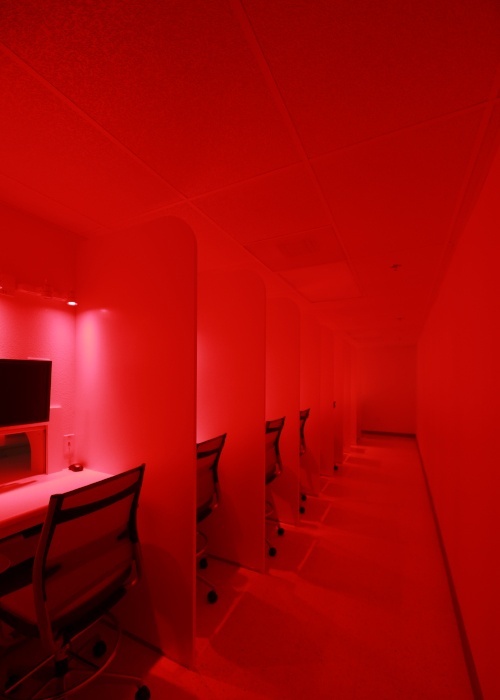 The fact that we were able to design and build a modern sensory center quickly is a testament to the pride we have in getting the job done correctly,” states Stuart Kamstra, CA Sales Consultant. Entries were judged on criteria including architectural excellence, technical innovation, sustainability and more by a panel of industry and non-industry construction and code experts, architects, engineers, and marketing professionals. 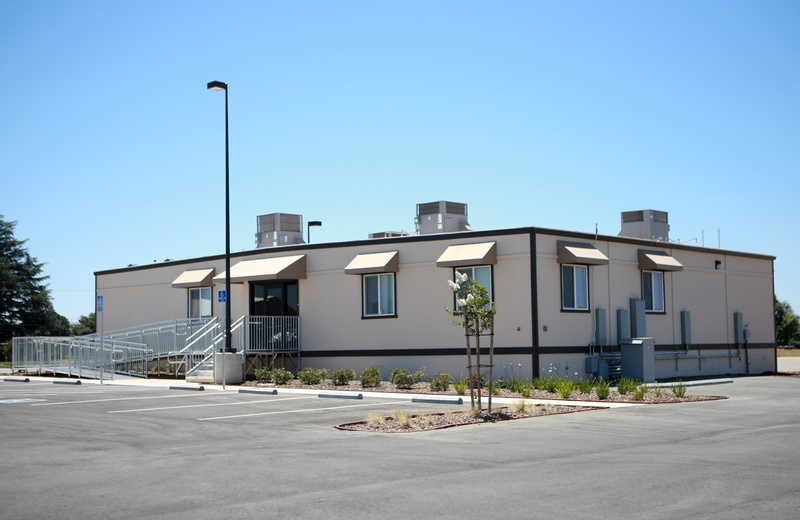 The Modular Building Institute promotes and recognizes high-quality modular design and construction through innovative practices, education, and outreach.